Teaching tomorrow’s dental professional is serious business. It also can be complicated. 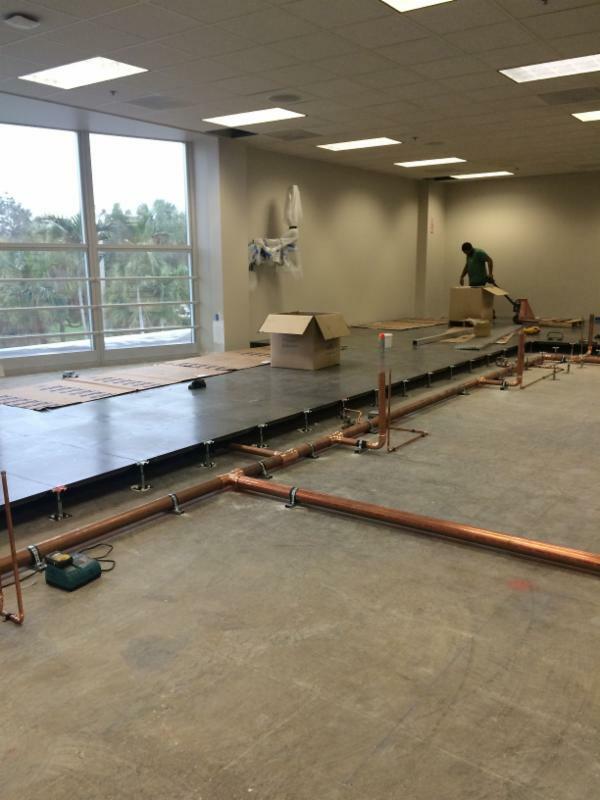 Case in point, a FreeStyle installation at the Nova Dental School of Fort Lauderdale, Florida. 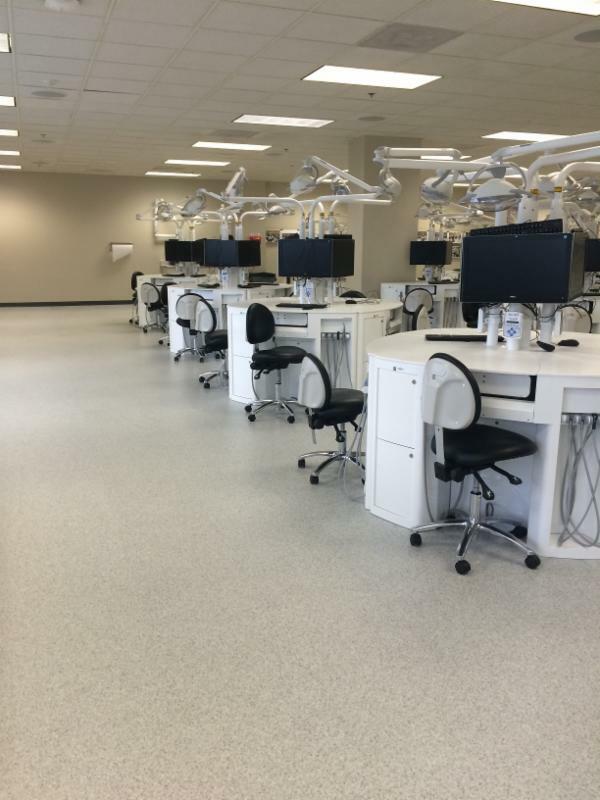 Nova Dental needed flooring for its lab, which would feature more than two dozen work stations. Adding to the complexity, the project would require an access flooring solution as pipes and wiring lay below the current floor. Nova Dental chose our FreeStyle BioLock for a number of reasons. In addition to the ergonomic and installation benefits-- interlocking technology that eliminates need for messy, toxic adhesives--BioLock utilizes a water-proof seam sealer that makes tiles liquid-tight but still removable and replaceable. 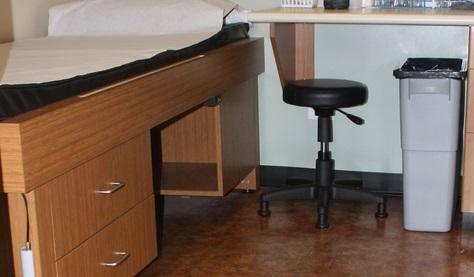 This is a critical feature when you consider the wiring and plumbing beneath the access flooring at Nova Dental.